The Robert Powell Theatre- Salford, Salford Arts Theatre, The Dancehouse- Manchester and Bury Met. 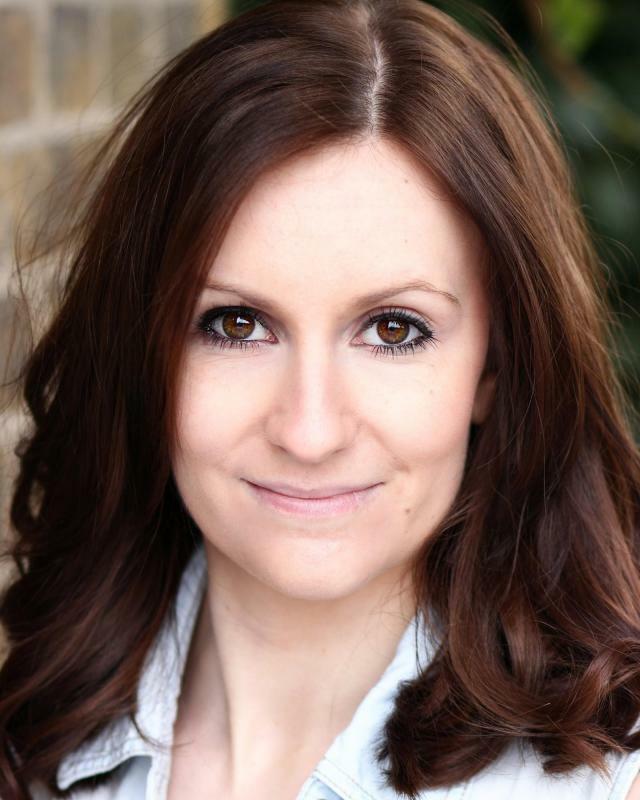 I am a North West based actress, I trained at the London School of Dramatic Art where I achieved an Acting diploma, I then went on to gain a BA(Hons) in Performing Arts at the University of Salford. I have a huge variety of performance experience either on stage, film, television and radio. I have most recently performed a lead role in a short film called the Coriolis Effect.